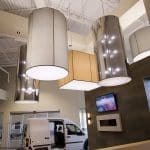 Lampolite, a family-owned company based in Montreal, has been the premier choice of interior designers for over 40 years. 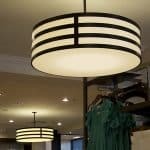 We manufacture lampshades and specialty lighting. 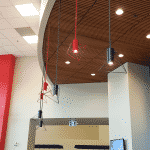 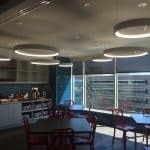 Our clients include architects, contractors and lighting conslutants. 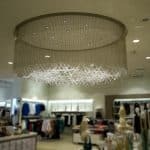 We work closely with all of them to ensure the right product for each space (ex. 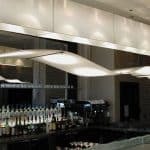 hotels, retailers, convention centers, casinos, restaurants) all over Canada and United States. 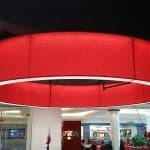 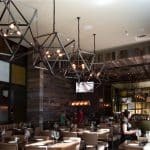 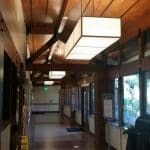 The team of Lampolite can also custom design and manufacture a unique lamp, lampshade or lighting solution for any application you may need.